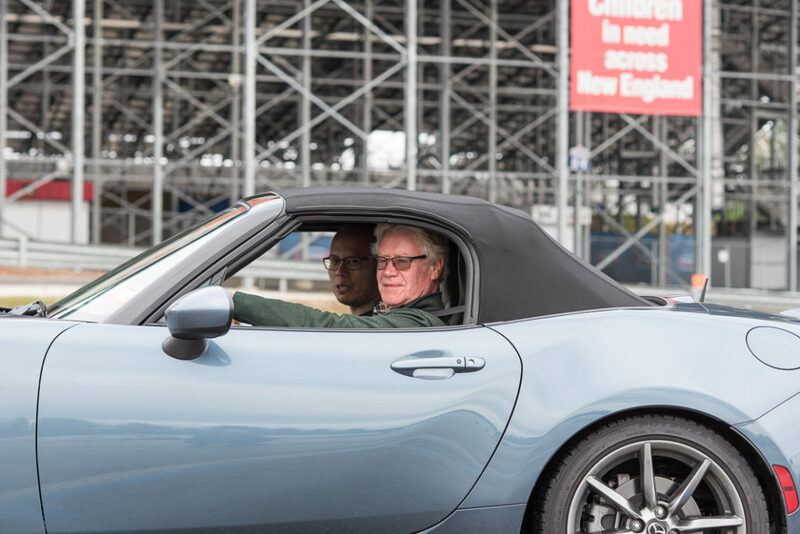 Our photo gallery has a few shots from yesterday’s Advanced Driving Skills school up at New Hampshire Motor Speedway in Loudon New Hampshire. It was perfect weather for a school and well attended. 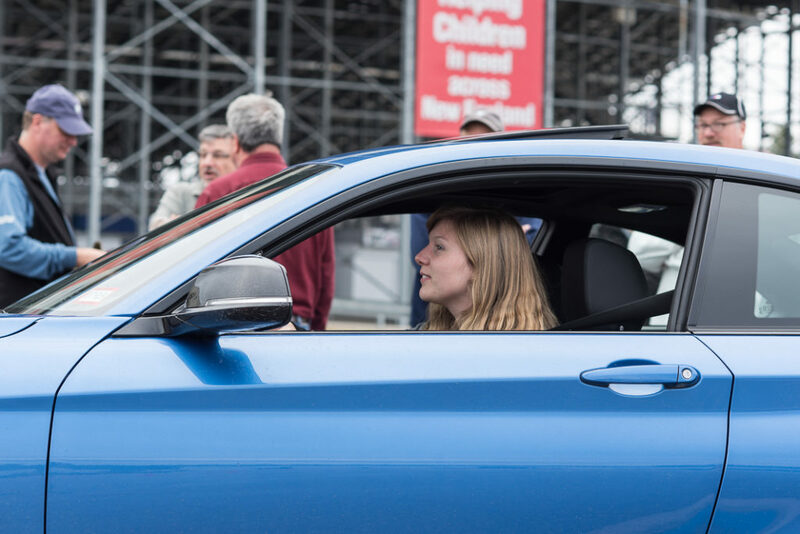 With emergency lane changes, braking on a turn, understeer, oversteer, combined skills course, and other exercises, students had the opportunity to put into practice what they learned in the classroom session. The school was a successful end of the season Advanced Driving Skills event, with only our High Performance Driving school on October 13th-14th, left for this year. Check out the photos in the gallery and join us next year for some fun!